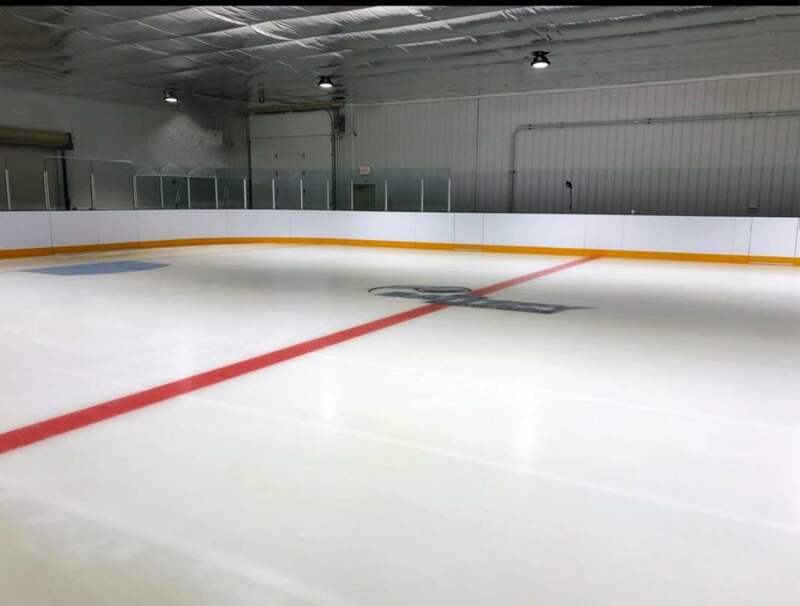 Our 75×55 ice rink is perfect for individual, group, and team training. Studio ice rinks are designed for small area development and can handle most teams. 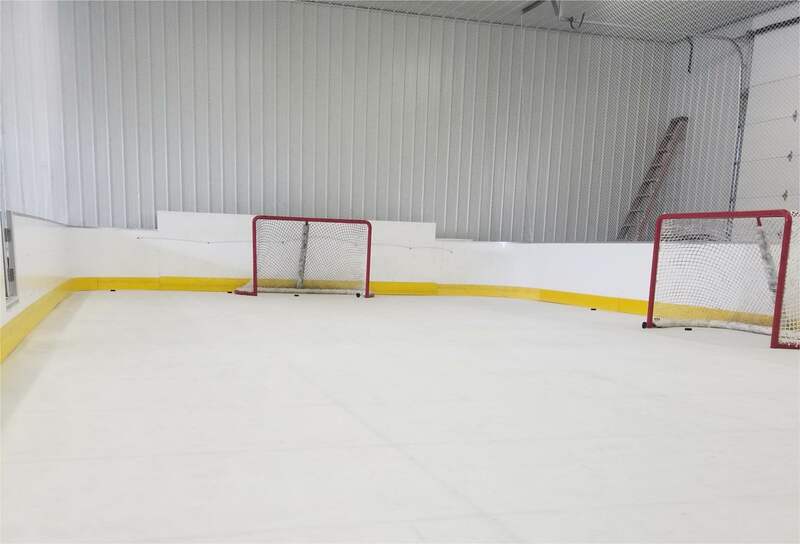 Our synthetic rink is the perfect alternative to compliment the studio ice rink. Our Glice surface is made with the best material in the business giving you a second to none real ice feel. Our facility also includes state of the art shooting lanes. Each shooting lane can be fitted with an ipad that will allow the coaches to break down individual shooting techniques with the latest training technology. Our video room is used for individual, group, and team analysis. This multipurpose room is perfect to view game film, host coaching seminars, and hold team meetings. 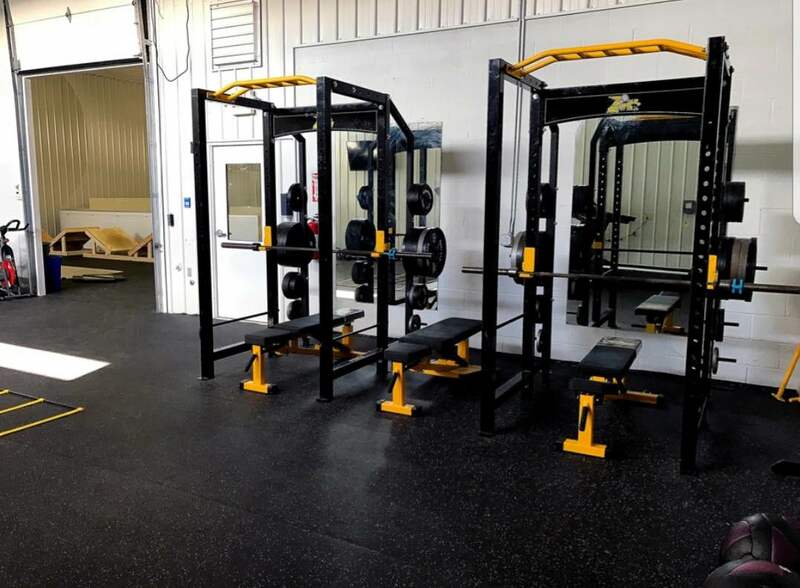 Our gym is stocked with brand new equipment. State of the art or time tested, every piece of gear we have was specifically chosen with hockey training in mind. Small group, team, or personal training - If you can get after it, you will get better in here. 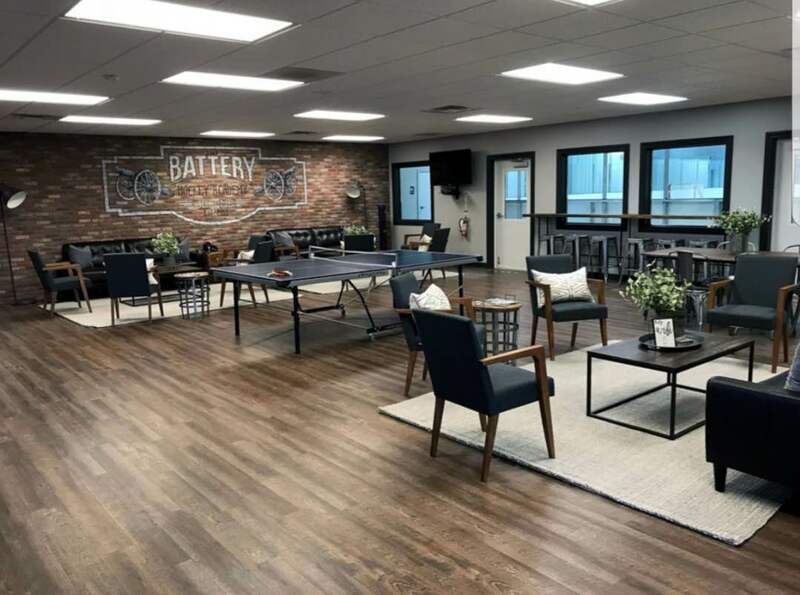 We believe in what we are doing and are proud of our custom program, but we realize that The Battery is also a perfect solution for other training models. If you want to use The Battery with your team and your coaches, talk with us and we can make it happen. 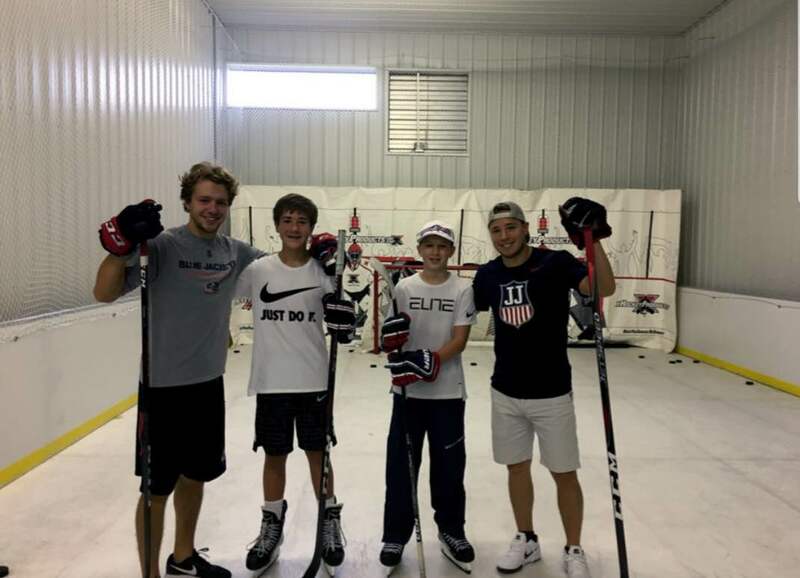 Use the synthetic ice rink, shooting lanes, or studio ice rink individually or all together. Throw in the conference room for film study and you have a complete team resource. Let us know how we can help.